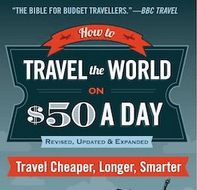 Monday’s Money Saving Tips – What on earth am I doing as a cheapskate backpacker in a 5 star hotel?? 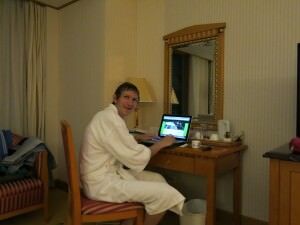 Relaxing and updating my blog in the luxury of a 5 star in China. That’s right, a 5 Star Hotel in China is CHEAP! In off the beaten track cities in China, accommodation is always cheap!! Really! 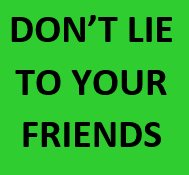 You better believe it!! 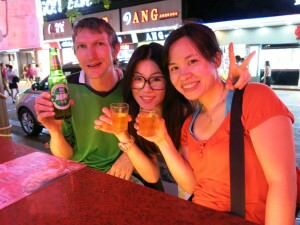 I’ve done homestays and cheap hostels all over China (visited the country over 15 times now!) 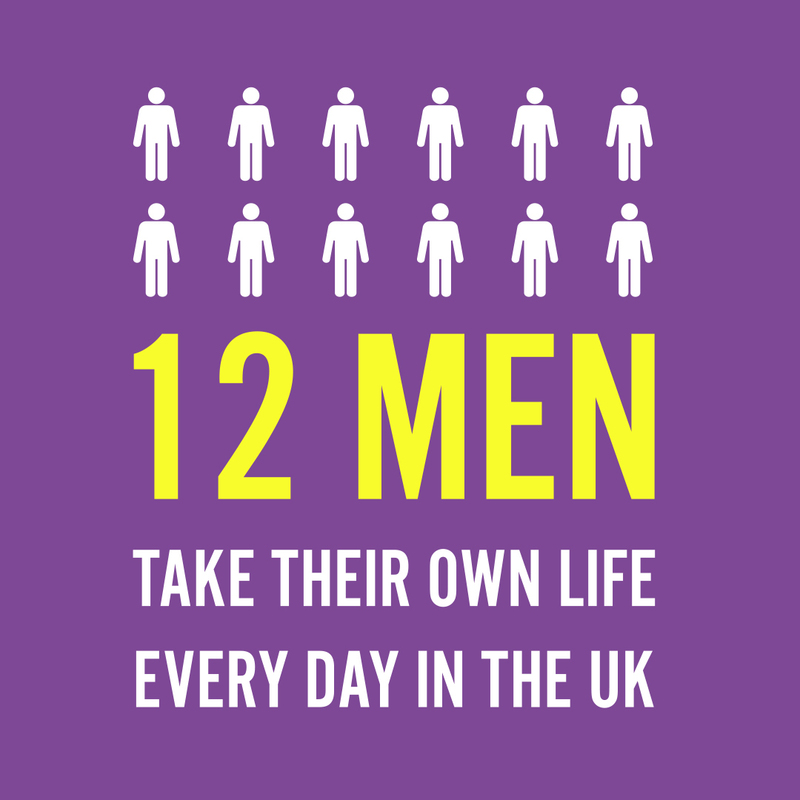 and they often cost less than $8 US a night. BUT the real gem is the 5 star hotels. Partying in Zhuhai on Lianhua Lu while staying in a 5 Star Hotel. So my Monday’s money saving tip for today is that 5 star hotels in China are cheap, possibly the cheapest 5 star hotels in the world. Did you know that 5 Star Hotels in China are about the same price as a hostel dorm in places like Australia and the United States? And think of all the extras you get – free water, working showers, a TV, free toiletries, your own room, a view and if you’re a travel blogger you can even blag some discount and free breakfasts as I did recently when we stayed in a 5 Star Hotel in Zhuhai, China. 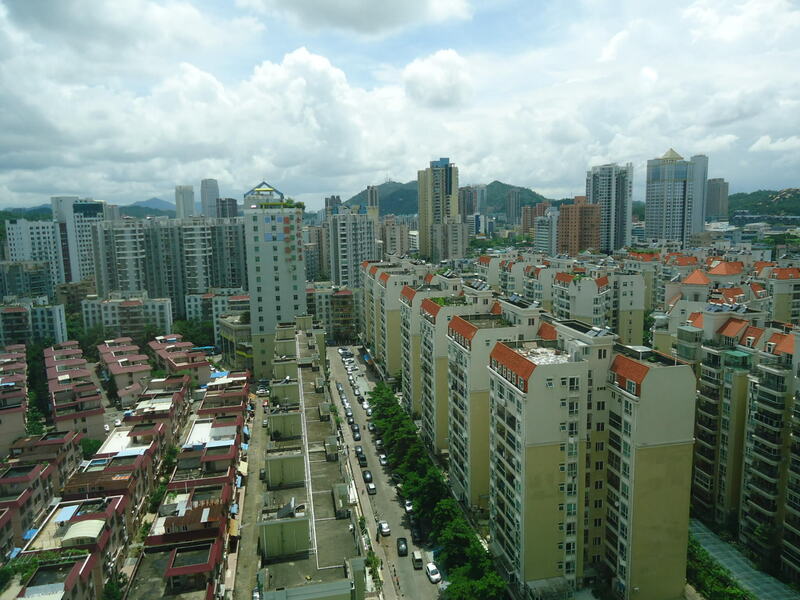 It was my first time in Zhuhai. It was my first ever time in a 5 Star Hotel and I have to admit, I loved the one night of luxury! A few weeks ago I got the ferry from Hong Kong to Zhuhai in China and we headed to a 5 Star Hotel (myself and my girlfriend) to treat ourselves. The cost? A mere 480 Hong Kong Dollars! That’s just over $60 US Dollars. So that’s just over $30 US each! For 5 star luxury for two people. On a Saturday Night. Take away the cost of breakfast, free wi-fi, free swimming pool, free toiletries and that’s a bargain. The swanky reception in my 5 Star Hotel in China. And it’s all over China – 5 star hotels in China are cheap. 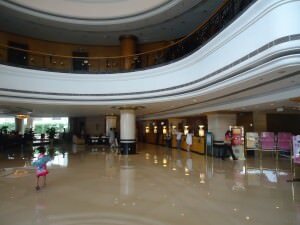 Chinese 5 Star Hotels are littered in every city in China, so avoid the big cities and the “popular ones” like Beijing and Shanghai and you’ll score yourself a night in a 5 star for a cheap price. 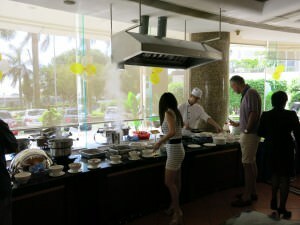 A full all you can eat breakfast with a resident chef in the Harbour View Hotel in China. Well worth it for a night of luxury now and then. I’m a cheap backpacker, but I’m not going to lie to you – a comfortable bed once in a while is pure travel bliss! For your information, we stayed in the Harbour View Hotel in Zhuhai. This entry was posted in Accommodation, Asia, China, Daily Features, Destinations, Guangdong, Hotels, Monday's Money Saving Tips, Zhuhai. Bookmark the permalink. Bethaney – Flashpacker Family recently posted…Is Australia Just Too Darn Expensive?